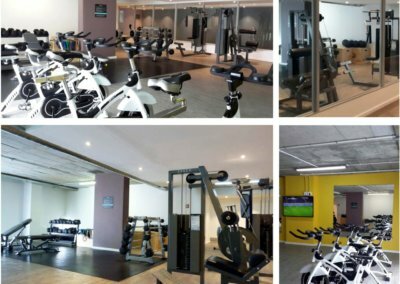 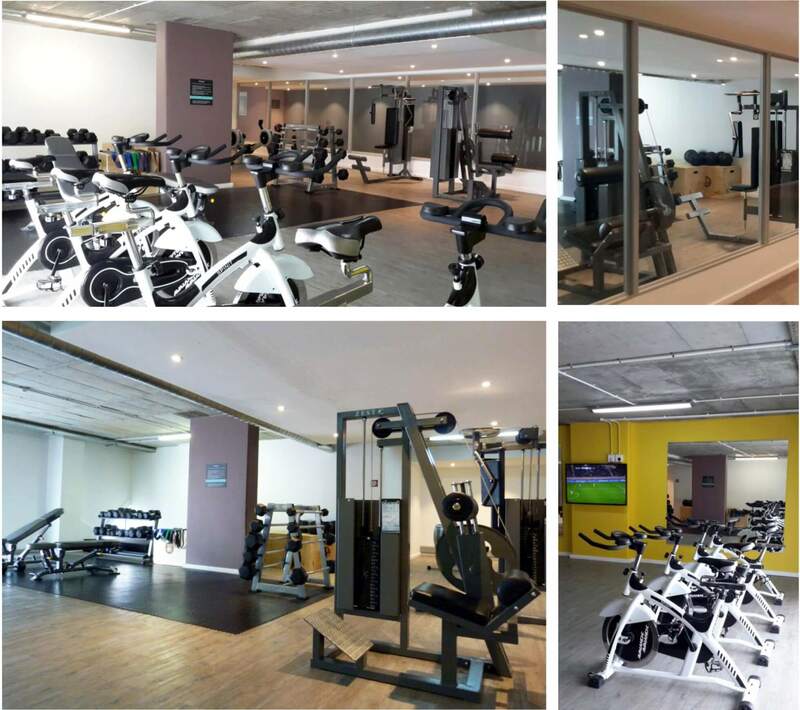 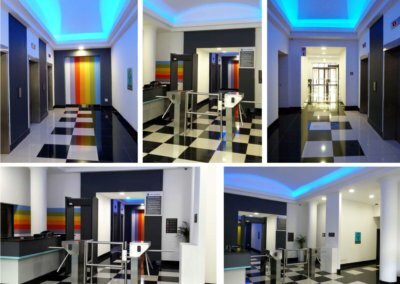 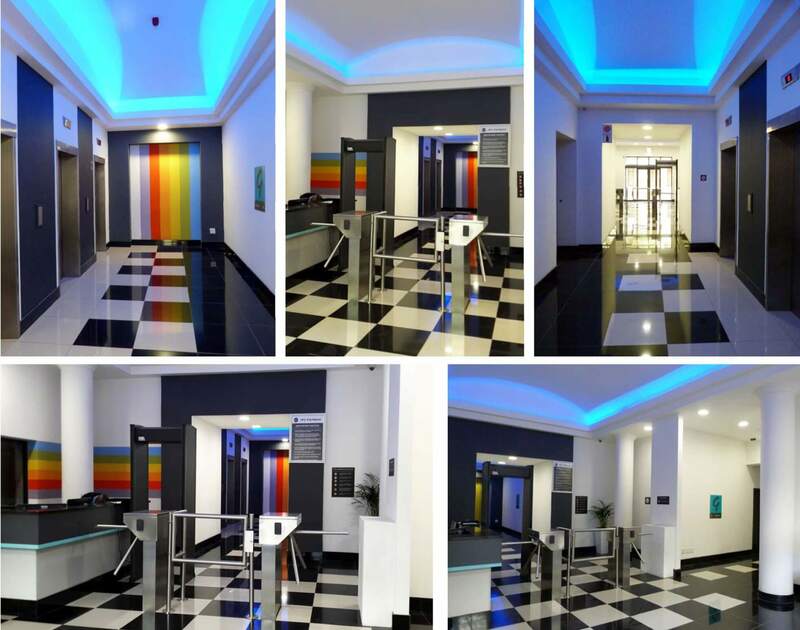 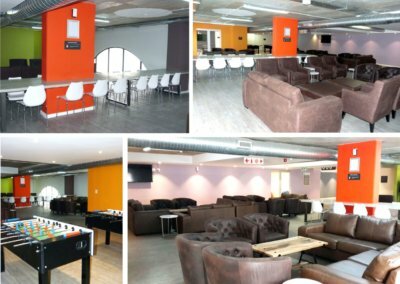 Originally a commercial office block located in Lower Church street it has been cleverly converted to a 430-room student residential complex with communal entertainment areas, onsite laundry, gym and student administration facilities. 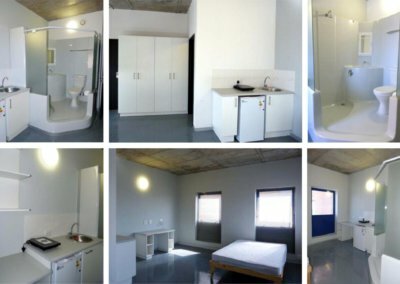 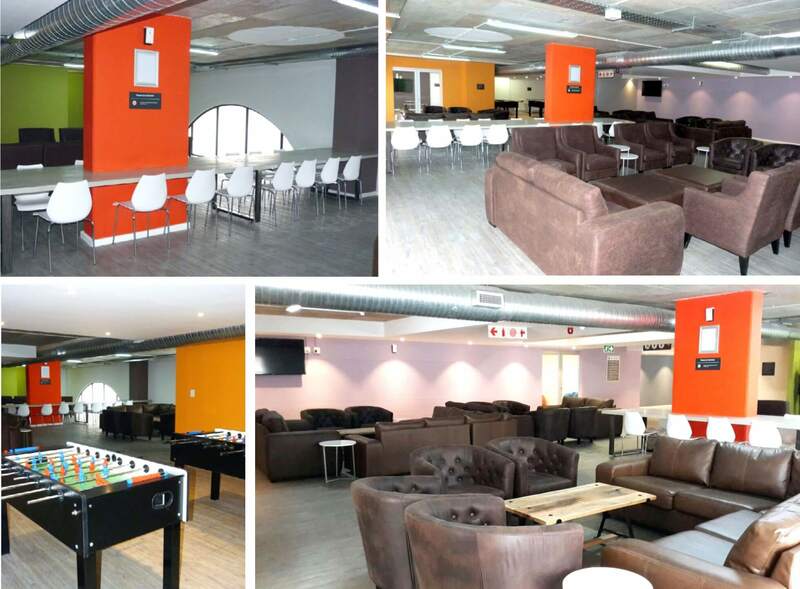 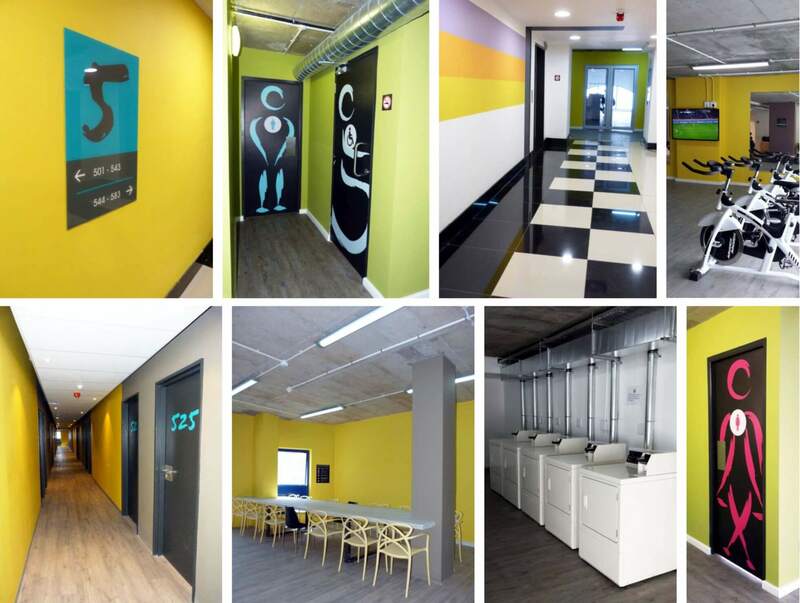 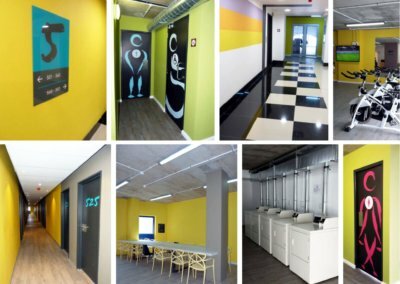 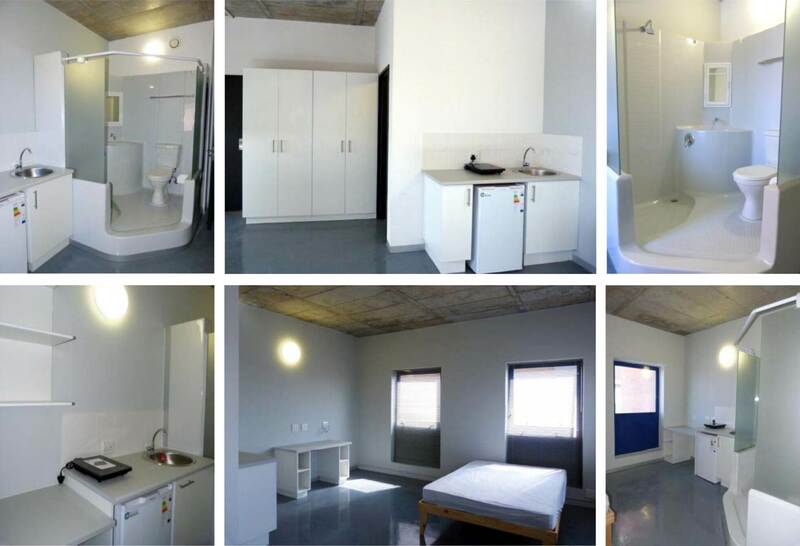 My Domain student accommodation is Cape Town’s latest solution to the growing demand for affordable student residences, which provides access to a variety of facilities vital to creating a stimulating living and learning environment for all. 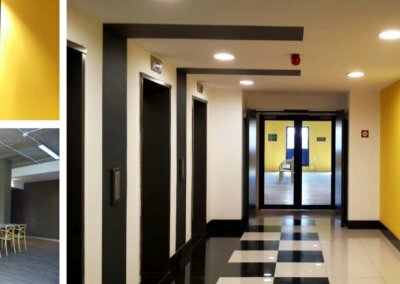 In collaboration with Swish Property Group the modern industrial “look and feel” of the interior spaces has been designed to create an energetic & inspiring setting for students.